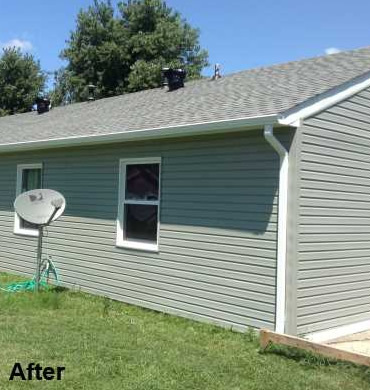 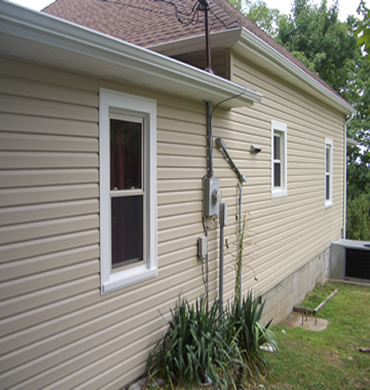 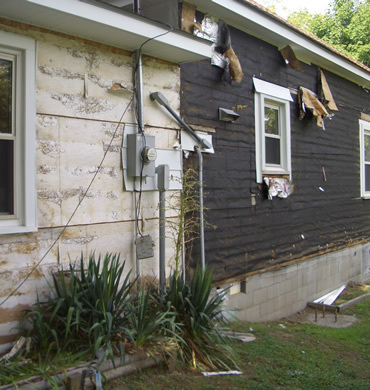 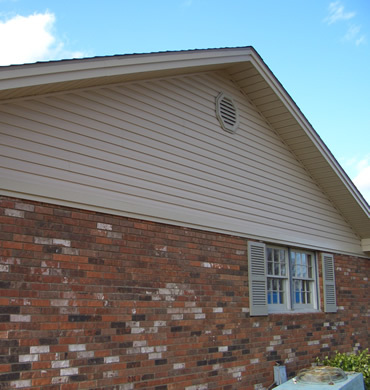 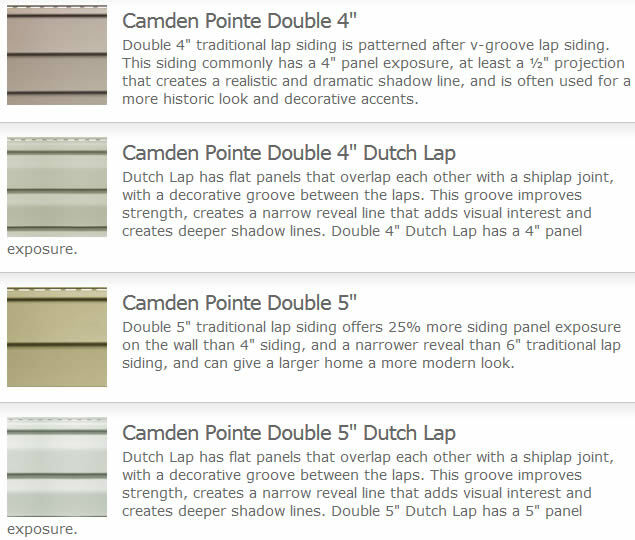 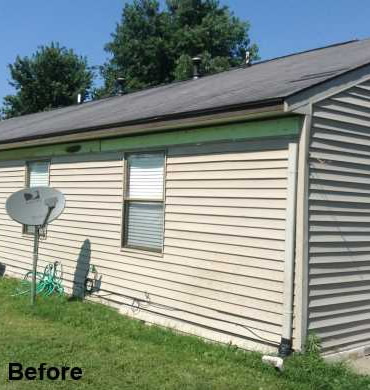 Pro Finish has been a siding contractor in the Owensoro Ky area for over thirty years. 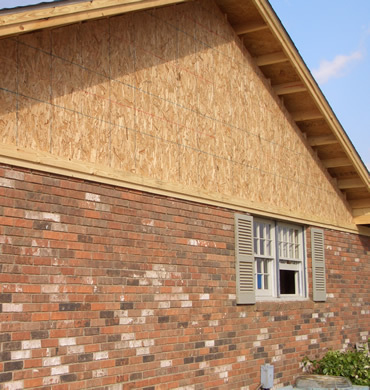 Whether you are remodeling a Victorian jewel, building a new home or remodeling and existing home, whatever your budget, you will find that Pro Finish Remodeling offers the choice and value you're looking for. 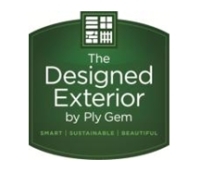 Is a Variform Certified Contractor.